A rare sighting of Paul outdoors. They say that opposites attract, and that is clearly the case with me and my husband, Paul. 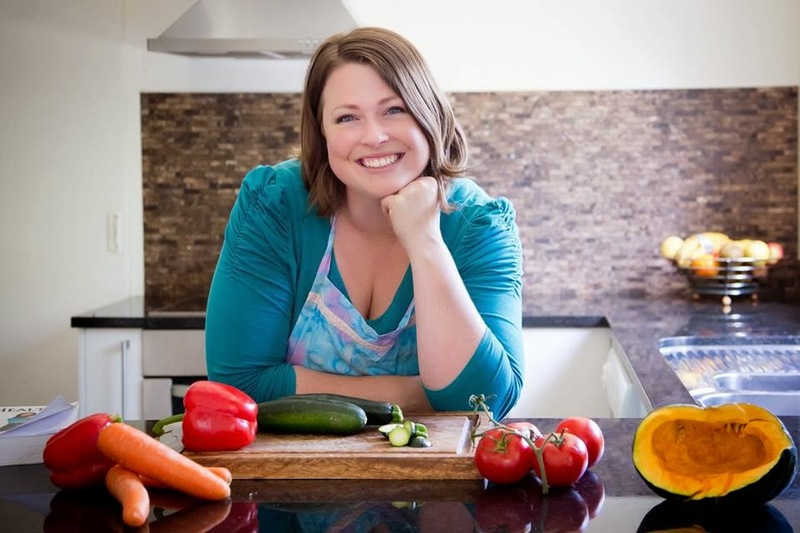 We met in the unlikeliest of places - an outdoor adventure camp where we were both leaders taking kids tramping, kayaking and swimming in a crystal-clear lake. I say unlikely, because Paul is not really a fan of the outdoors. Or sunshine. He comes alive at night and loves holing up in his dark office, playing and building computer games. While I've been busy building my dream garden outdoors, Paul has been busy inside building his dream game - The Aetherlight: Chronicles of the Resistance. The Aetherlight: Chronicles of the Resistance. It's an online action-adventure video game for pre-teens that's set in a steampunk world. 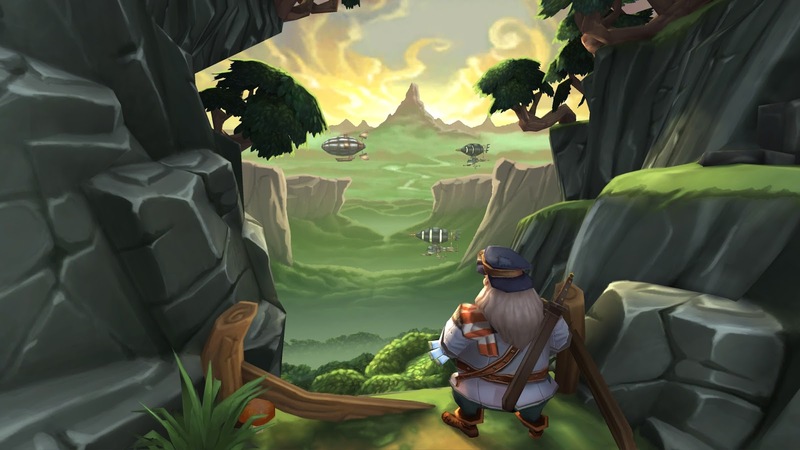 The game is an allegory of the Bible story, designed to help players understand the three overarching themes of love, faith and hope. Lately they've been helping Paul user test Episode Three, which is currently in production. It's an allegory of the Joseph story from the Bible (and looks freaking cool from what I've seen). Episodes One and Two launched earlier this year; Episode One is a parallel of the Abraham story and Episode Two parallels Jacob and Esau. To go with the game, Tyndale has published a companion Bible - The Aetherlight Bible - which I've fallen in love with. It's a New Living Translation of the Bible, and has more than 50 full-colour extra pages showing tie-ins between The Aetherlight game and the actual Bible story. "Polishing a broken machine won't make it go." 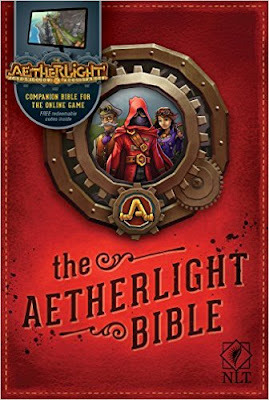 Paul has got a copy of The Aetherlight Bible for our eldest daughter for her Birthday this month and I'm hanging out for her to get it so we can read it together.